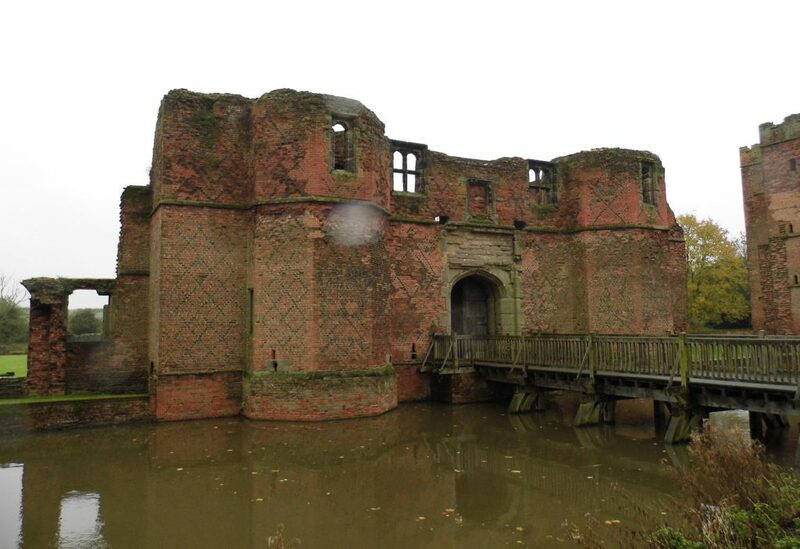 My survey of this incomplete fortified mansion was conducted on a rainy November day hence the dull lighting in the photographs. 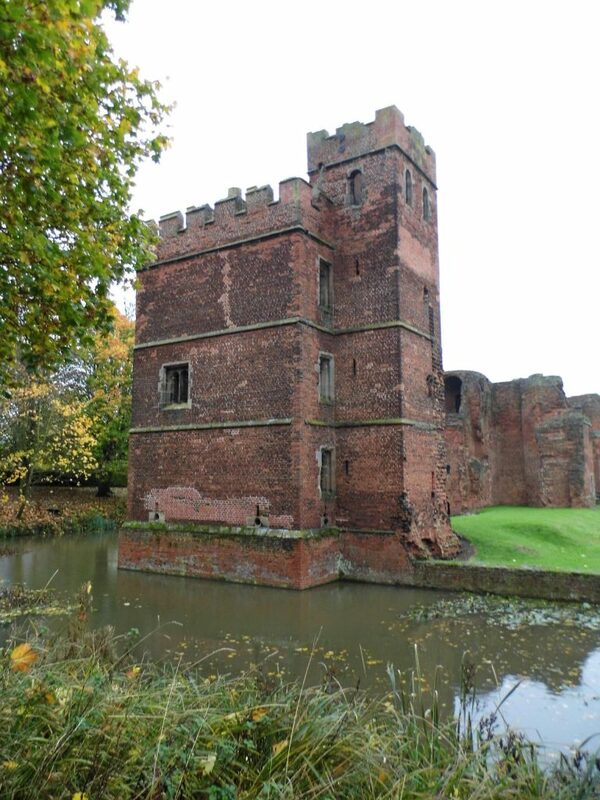 The complex was built for Lord Hastings, who was dramatically seized and executed by Richard III in 1483. 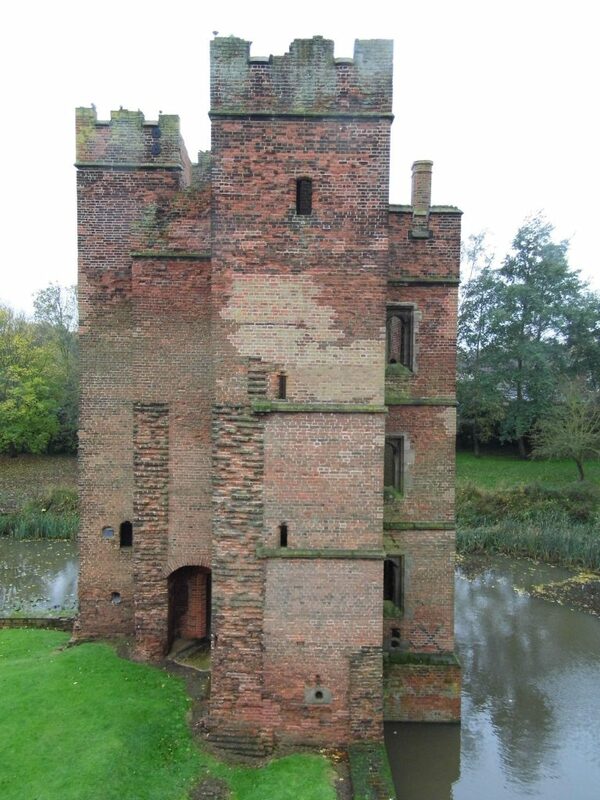 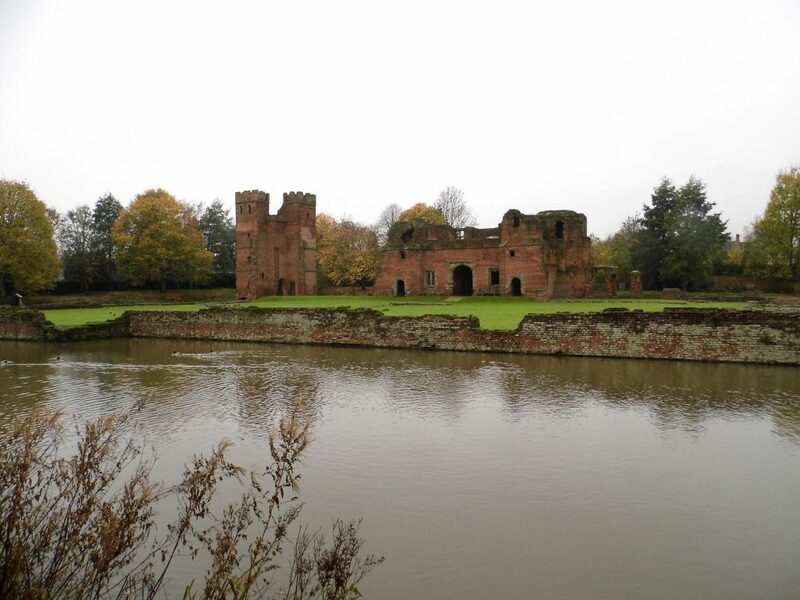 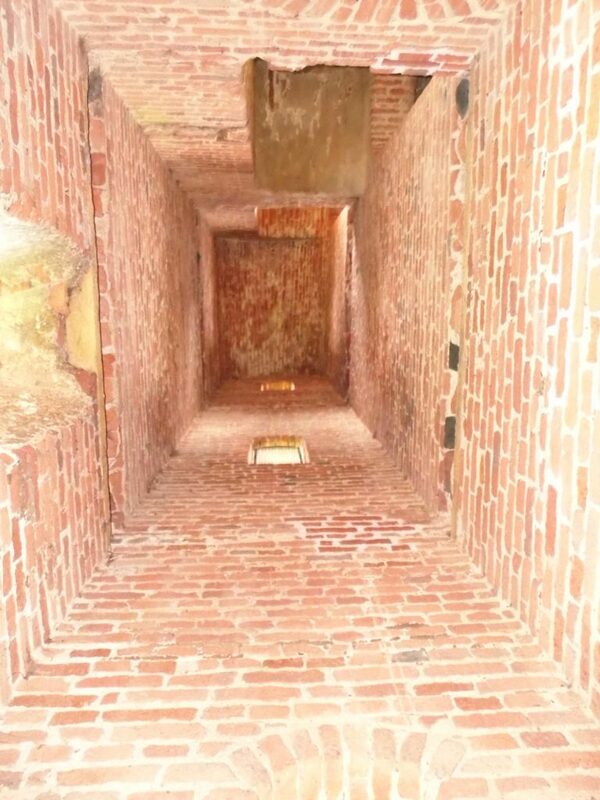 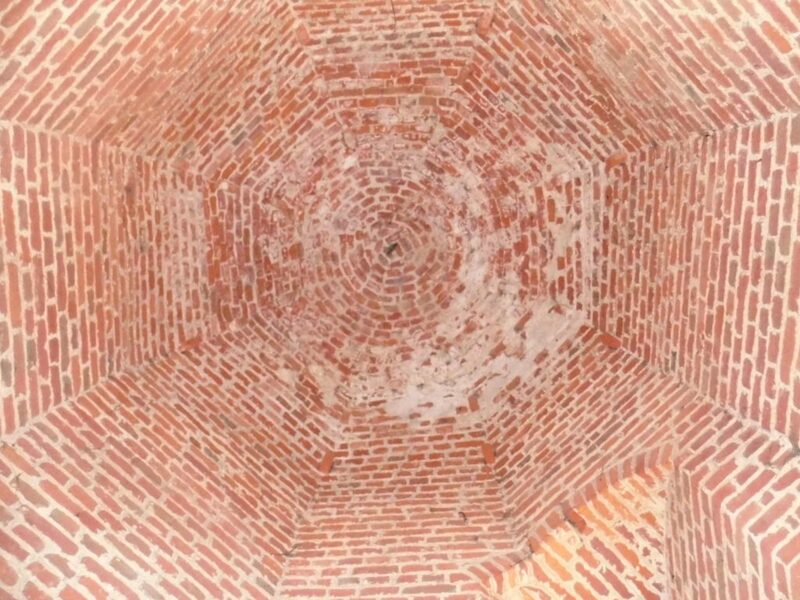 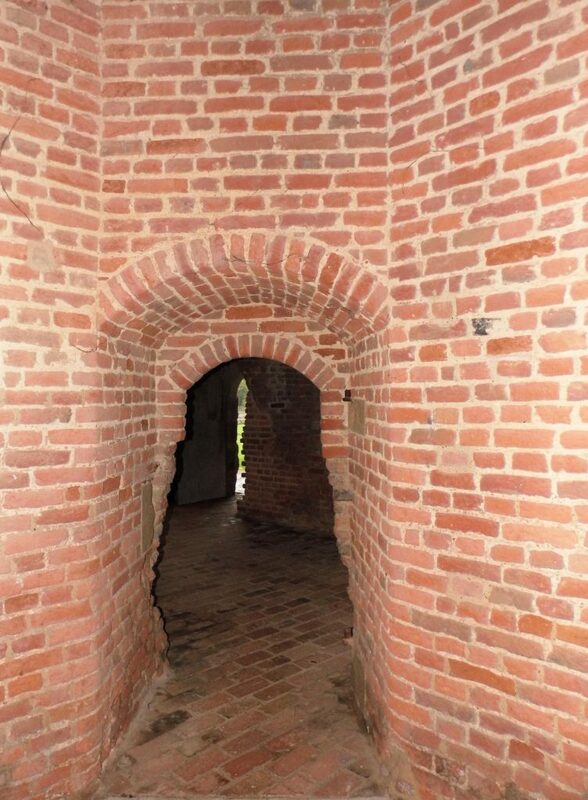 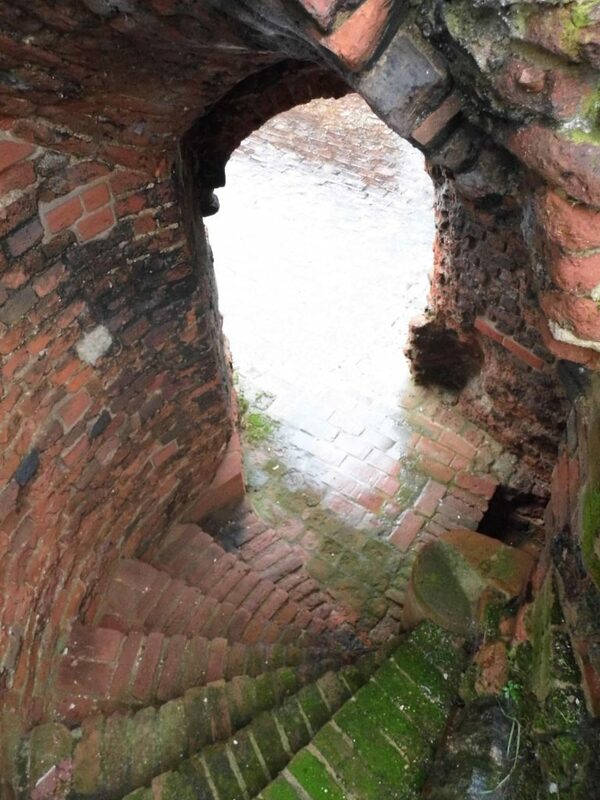 The castle was rectangular in design, 245 by 175 feet (75 by 53 m) across, and would have comprised four corner towers, three side towers and a large gatehouse, all protected by a water-filled moat.